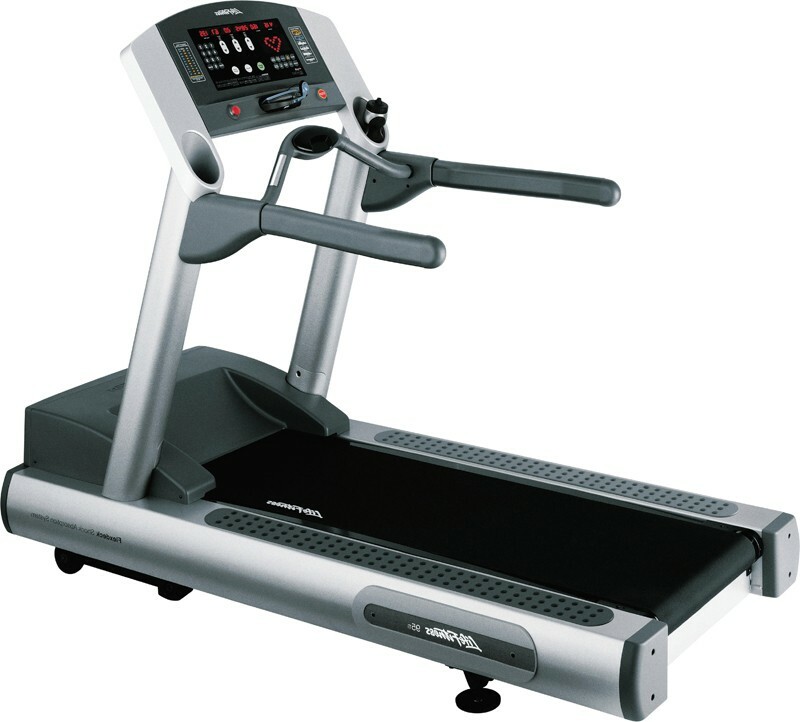 Mid-States Fitness Repair specializes in exercise fitness equipment repair, maintenance, and service of treadmills, ellipticals, exercise bikes, steppers, weight machines, and strength equipment. Our certified technicians repair, assemble, and do preventive maintenance. Mid-States Fitness Repair can also help you relocate your equipment. We service all major brands and we work closely with distributors to acquire parts needed for all fitness equipment. We service commercial and residential equipment in the Southwest Missouri area as well as Northwest Arkansas. Our technicians specialize in repair treadmills, ellipticals, bikes, recumbents, uprights, steppers, home gyms and weight stations. Our company does warranty and non-warranty work. We assemble all equipment including (but not limited to) bicycles, treadmills, ellipticals, recumbents, upright bikes, steppers and weight machines. You can save money and purchase equipment online and arrange for drop shipment to your facility or residence. Leave it up to our technicians to come in and assemble these units properly. We find the problem before it occurs, which can save you a lot of money. Our company works to keep your exercise equipment running smoothly. We observe our clients' needs, customizing a package that best suits the situation, in order to properly maintain their equipment on a routine basis. Don't miss out on our new and used fitness equipment sales. If you are looking for affordable new or used fitness equipment ask one of our trained techs what would work best for you. Our services also include equipment relocation / move. You may want your exercise equipment moved to a different room, residence, or facility. Avoid this back-breaking task, leave it up to our technicians to properly disassemble the unit and safely move it to the desired location. We service all residential, commercial, and institutional locations. These facilities include, but are not limited to, home gyms, health clubs, physical therapy practices, rehabilitation facilities, condo/apartment complexes, medical facilities, and government/state sponsored agencies. Our mission is to bring to our community the best fitness equipment services at affordable prices in the Tri-State area. Our clients are our most important resource, which makes serving them our priority. We are here to assist you with any order and any inquiries that you have regarding your fitness equipment, or our services. Our staff of technicians are trained and experienced within the fitness field to provide you with the best information regarding your service or even future purchases. SQUEAKY OR LOUD TREADMILL? EQUIPMENT DOESN'T FEEL AS IT WAS NEW? Is your treadmill acting strange or won't start? Are there annoying noises that have developed with time on your elliptical? Need to turn up the volume of your music to the highest setting to drown out the noise of your exercise equipment? Let our skilled technicians diagnose and fix these problems for you. We assemble all equipment including (but not limited to) bicycles, treadmills, ellipticals, recumbents, upright bikes, steppers and weight machines. Choosing our services will ensure you receive the best service possible. With friendly, low cost solutions to your exercise equipment problems, our technicians will fix the issue every time. Our clients receive the utmost attention, whether when it comes to receiving advice, acquiring our services, or having work done in their facility/residence. MidStates strives to provide professional service, understanding that our clients are priority. We are very responsive to our clients, with a quick turnaround time when it comes to repairs/service.